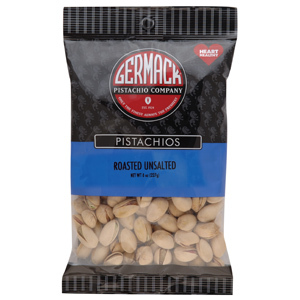 Natural pistachios, roasted - no salt added. 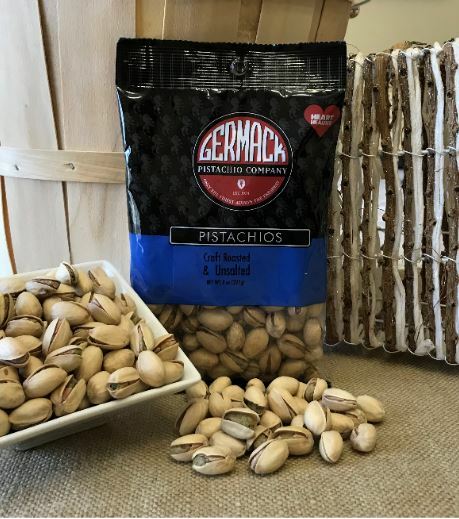 We artesian dry roast our pistachios to perfection in our traditional small-batch process. Salt free pistachios have a more delicate flavor than regular salted ones, these are great for those limiting their salt intake, and super healthy. Pistachios are the lowest fat nut and the lowest calorie nut!